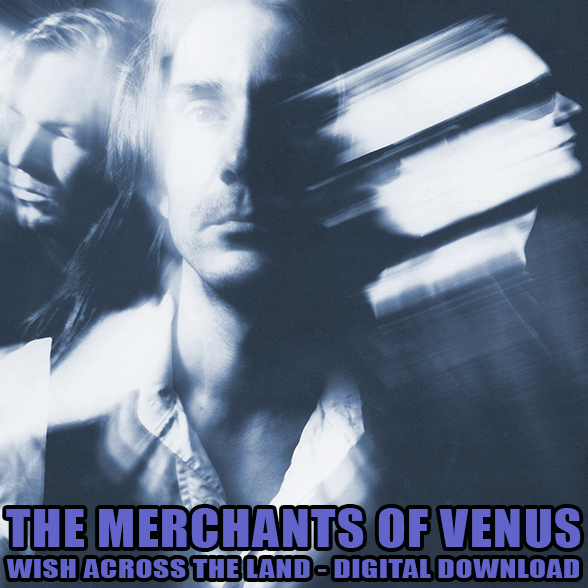 This is a remastered re-release of The Merchants of Venus' 1994 debut album "Wish Across the Land". Produced by Charles Normal, the album was nominated for the Spellemannprisen, the Scandinavian Grammy award for Rock Album of The Year, and received widespread critical acclaim. These are high quality 192 kbps MP3 files. These are high quality m4a (Apple Lossless) files for playback in iTunes.